Despite suffering from the flu, Ren insists on going to school, and can't figure out why everybody is breaking into song. The Stevens are moving to Washington D.C. and Louis decides to tell Tawny how he feels about her through a video tape. But when plans change, he tries to get it back before she sees it. Louis trades a date with his sister for a collector card. How many episodes of Even Stevens have you seen? Principal Wexler: Holy Bundt Cakes. Q: In the UK , why was Even Stevens shown on other channels and not on Disney Channel UK? 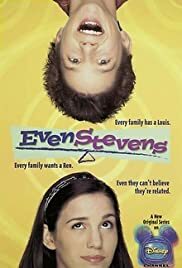 Even Stevens is one of my top 10 shows of all time. The characters are great. A lot of people don't like Beans, but I think he can be hilarious. The supporting cast is excellent, but the show belongs to Shia. 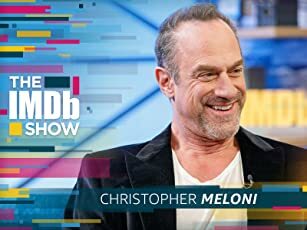 He's a superb actor (everyone on the show is, in my opinion). The writing is witty, clever, and original, and some episodes literally have me laughing for over half an hour (and most shows are unable to elicit more than a chuckle from me). It's too bad there's a 65-episode limit, 'cause I'd definitely like to see some new episodes (although most of 'em I haven't seen). Anyway, if you have Disney Channel, give it a try. You'll probably enjoy it.